Happy birthday time, Aquarius! 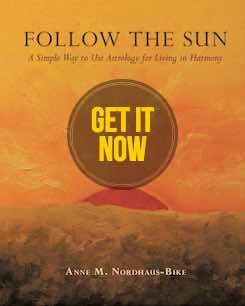 Your health and vitality as well as your airy personality will fill your thoughts, thanks to the Sun’s journey through Aquarius and a stunning new Moon in this sign as of February 4. You’re likely to feel greater vigor, especially once you celebrate your birthday, and you’ll want to get out more and have fun. Renewed energy and the prospect of a brand new year may inspire you to get a makeover, buy new clothes, or change your hairstyle. Others will notice your style, so it’s a great time to go out and show it off. Accept invitations and make new friends (something Aquarians love!) during the first half of the month. Also, think about all the projects most important to you so you can focus on the ones with the most potential in this coming year. Be on the lookout for the people who appreciate your quirky personality because they’re the ones who will become good friends or important allies in a personal project. The full Moon on February 19 will bring something related to money to your attention. You may hear about new commission or royalty rates if you earn your money that way, or you could receive a gift or learn of an inheritance or insurance settlement. Pay attention to information that comes to light at this powerful time. On February 18, when the Sun enters Pisces, you increase focus on finances, especially how you earn and what you do at your job. After showing off your personality and new wardrobe (and enjoying your birthday cake), you’ll feel ready to spend more time at work and figuring out creative ways to get new business. Buy a journal or notebook to write down intuitive guidance or hunches because they can help you improve finances and apply creativity to business projects. If you’re in a relationship, enjoy passion with your sweetheart. If you’re unattached, go out with your friends or siblings because you’ll enjoy their company, and they may be able to introduce you to someone. 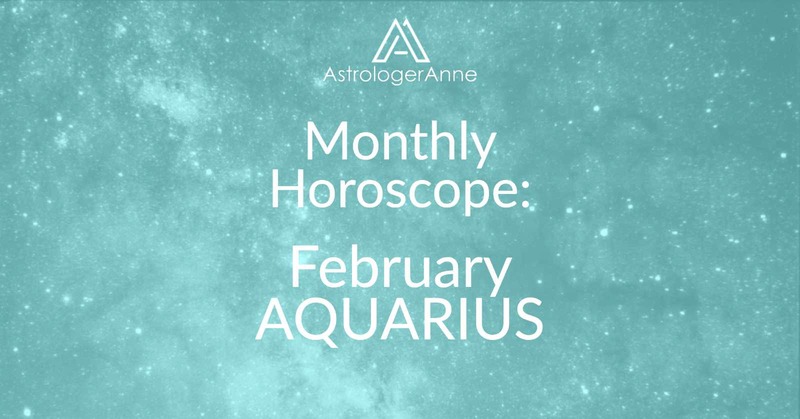 Happy February, Aquarius! I wish you a wonderful month!